Journal of Advancements in Plant Science (JAPS) is a new, open access, an online-only journal for publication of various basic and applied aspects of plant science. 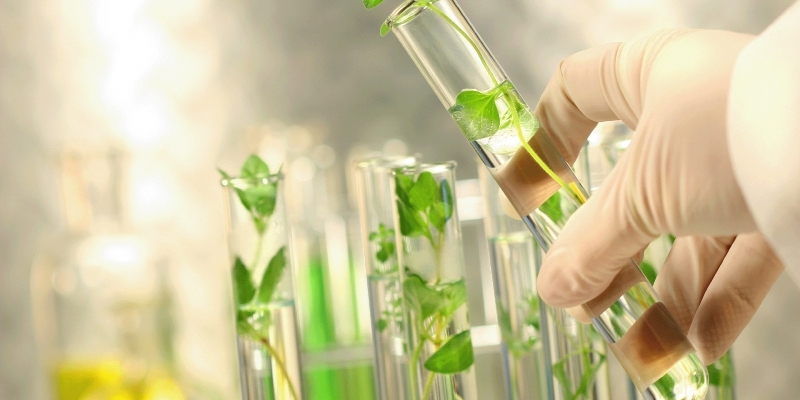 Our scope encompasses all disciplines, such as and plant biology, phytopathology, breeding and genetics, production, and management, seed physiology, biotechnology, health benefits and nutritionally enhanced plants. 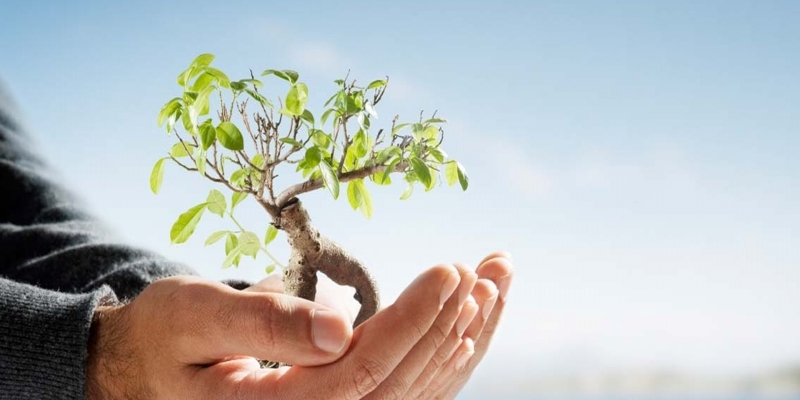 Journal of Advancements in Plant Science is an open access journal with an aim to globalize the latest advancements in all major disciplines of Life Sciences and Technology. Articles published here will be available and accessible online for free. Jname will be a perfect platform to showcase your research thoughts and explore your ideas. It defines the relationship between publisher, editor and other parties at the same time foster editorial independence.